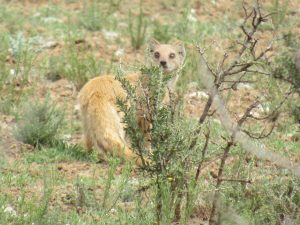 We always see Yellow Mongoose streaking across dirt roads and open areas as fast as they can possibly go. Foraging alone, they are creatures of habit and stick to known pathways. 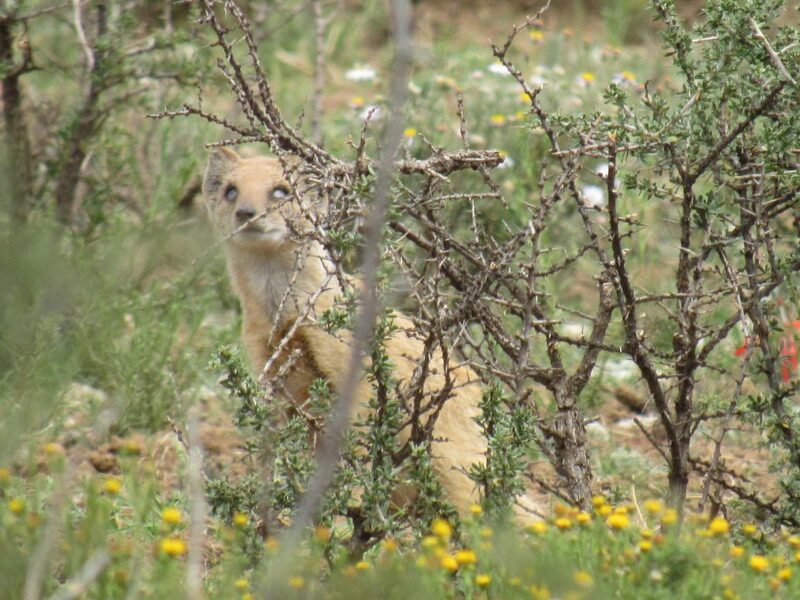 It is easy to assume they are loners but they are in the process of evolving to become more sociable creatures and actually live in family groups, often sharing burrows with ground squirrels and meerkats. But be warned: you have to be on the ball to spot them!